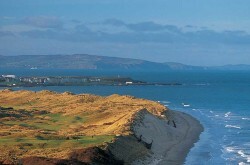 Welcome to Links Golf St Andrews’ unique sample golf tours and golf packages. 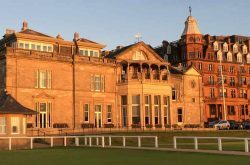 We have some unique properties available for four, five and seven night programmes which combine luxurious, private accommodation with golf on the St Andrews Links (including the Old Course) and the surrounding courses. 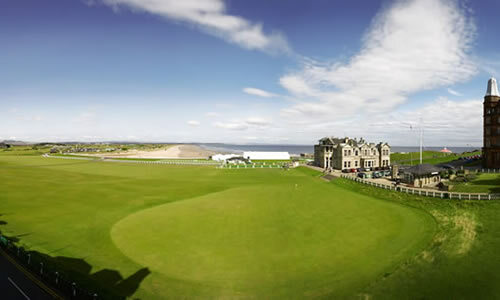 We also have programmes for the Highlands of Scotland which encompass Royal Dornoch and Castle Stuart. Please click below for details on each package. 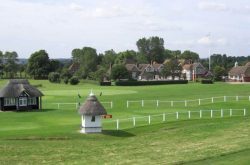 The featured itineraries can be booked as shown or alternatively, if you wish a customised tour, please complete our Tour Quotation form for a fully customised quote. 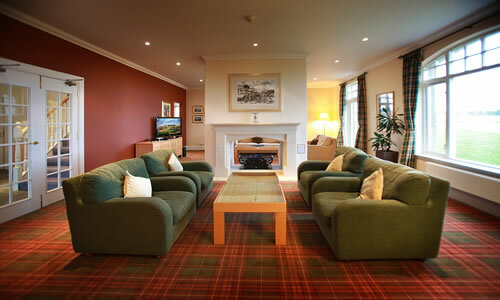 The Residence, St Andrews can be your home for seven nights. 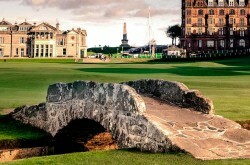 It occupies an amazing location only feet from the 18th green of the Old Course. 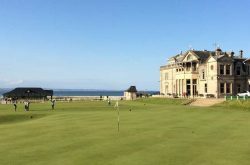 The Old Course View is perfectly situated for golfing breaks in St Andrews. 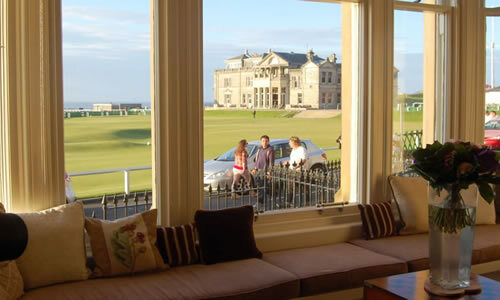 The luxurious property overlooks the 18th hole at the Old Course. 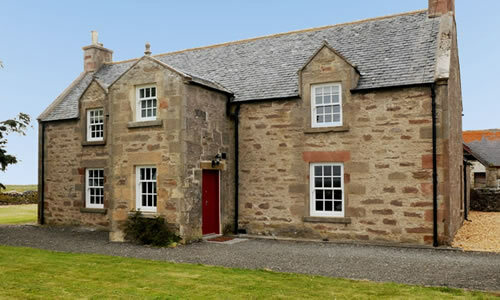 The Manor Home at Fairmont St Andrews creates an ideal home away from home giving the flexibility of home style comforts with use of the hotel's facilities. Castle Stuart Golf Links have three different lodges on site which offer comfortable accommodation for up to 8 golfers located near the Clubhouse.